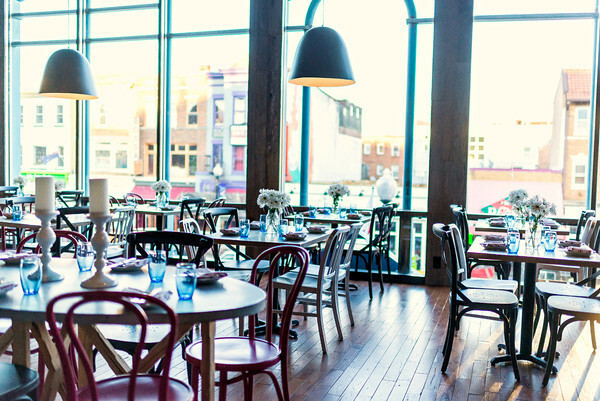 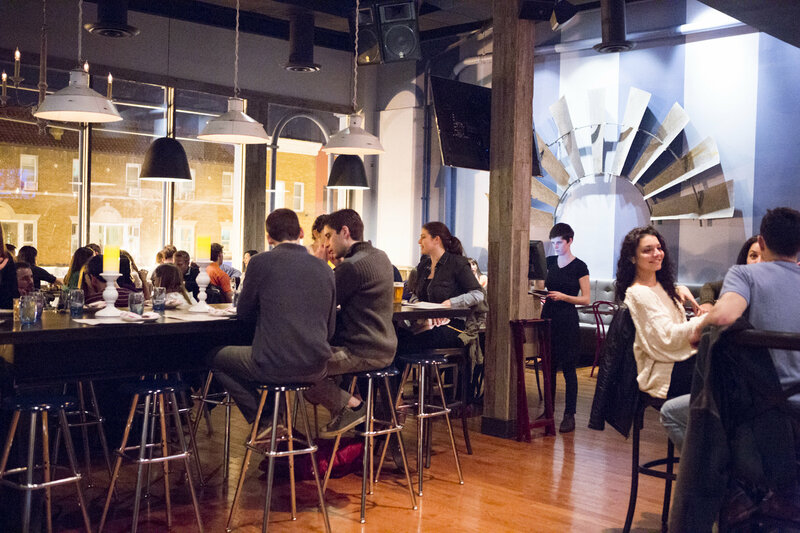 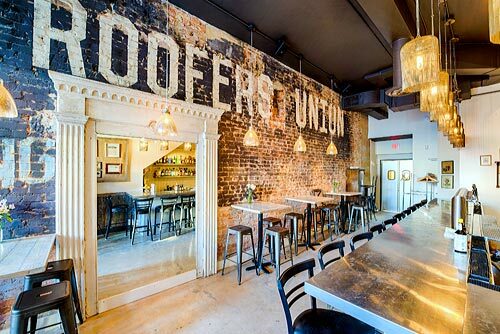 In the heart of Adams Morgan, Roofers Union offers classic American fare and an inspired bar program. 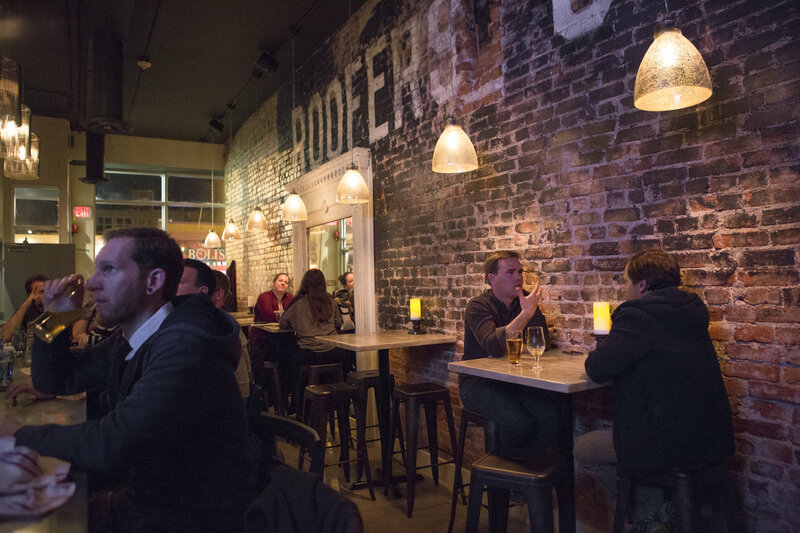 Three levels provide a spacious, comfortable place to gather with friends or neighbors for any occasion. 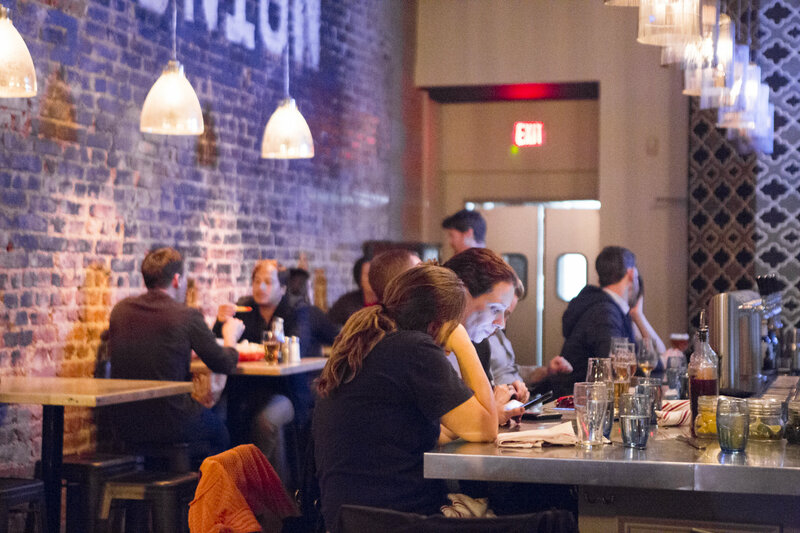 Our intimate first floor wine bar, Jug and Table, offers seasonal bites, eight wines on tap, and over 30 wines by the glass. 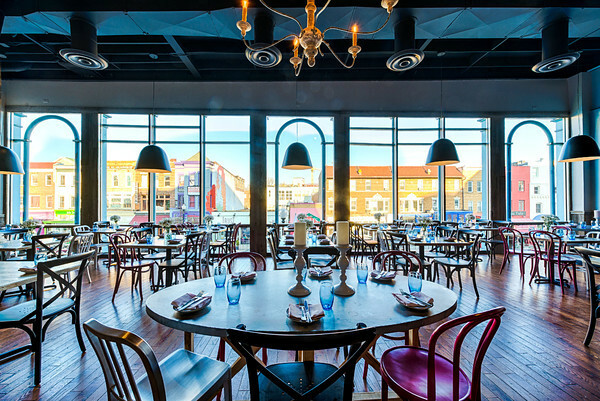 The second floor restaurant features floor to ceiling windows facing the main drag of 18th St. and also offers craft beer, cocktails, and a wine list which incorporates moderately priced selections from around the world. 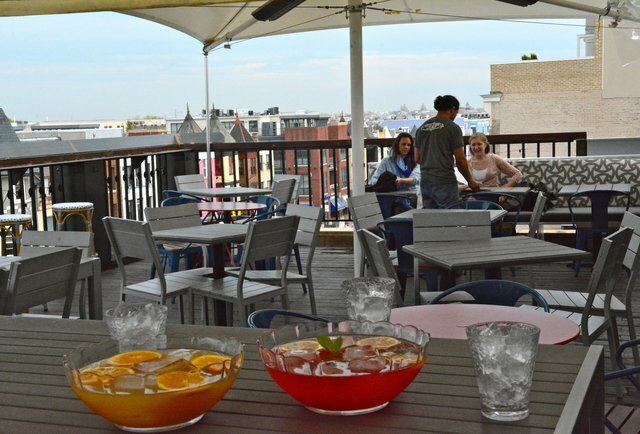 Boasting one of the best new rooftops in the city, the amazing view from our rooftop space only enhances the fabulous food and drink to be enjoyed.